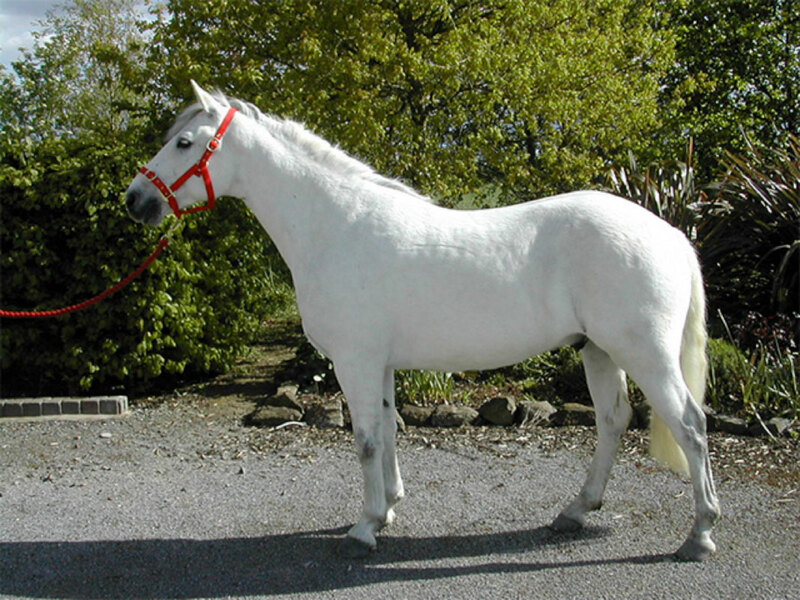 This is a super 13.2 pony with lovely temperament. He has been broken and ridden and is furthering his education with a professional. In his bloodlines he has some very serious show-jumping pedigree and will definitely make the grade.